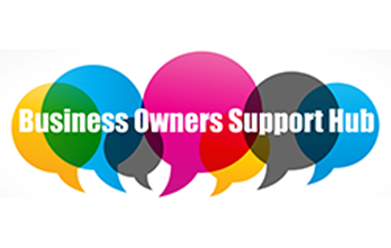 BOSH (Business Owners Support Hub) is a non for profit group, set up and run by like-minded individuals. Established in 2000, we differentiate ourselves by being an educational group, imparting knowledge to help your business succeed and grow. Our membership fees are very low compared to other groups and funds are ploughed back into putting on special training events during the year for free or at a nominal cost, examples include First Aid Training and Business Development. We meet monthly, generally the last Wednesday of each month, at 7.30am at South Staffs Business Hub, Wolverhampton Road, Codsall, WV8 1PX. There is a weekly fee of £10 which pays for a lovely cooked or continental breakfast of your choice. The meeting is generally finished for 9.15am. This weeks theme is: Business Funding to grow your business.